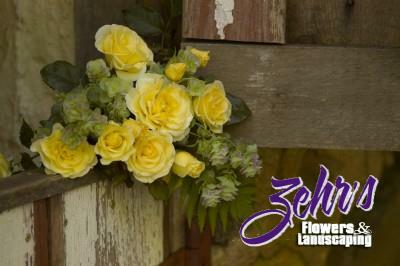 Shockingly beautiful, clusters of yellow blossoms are held high on sturdy canes. Super clean foliage complements the fragrant, double blooms. Upright, vase-shaped habit will stand up in the back of the border or stand out as an accent. Adds a jolt of color to any garden situation. Own root.